Not for use by those with pre-existing medical conditions; those taking any medications or those under the age of 18. Keep out of reach of children and pets. Store in a dry place away from direct sunlight. 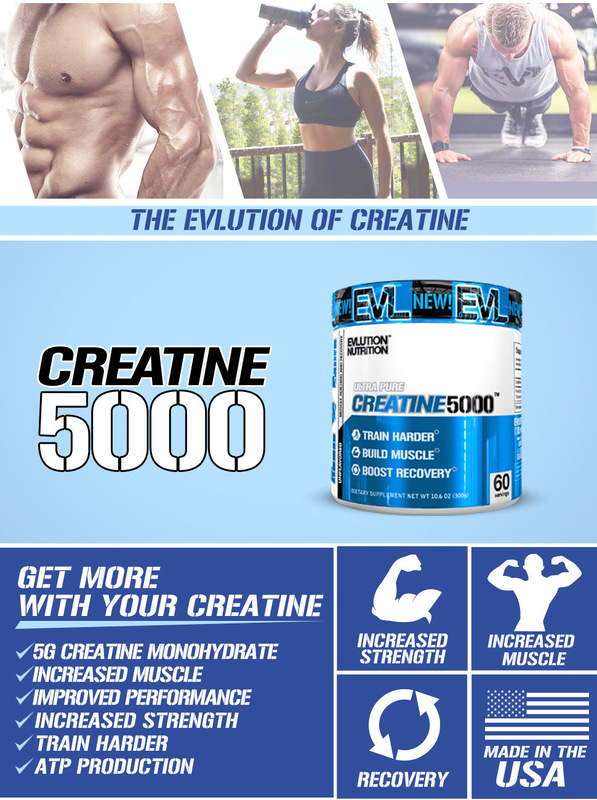 As a dietary supplement, mix 1 scoop of CREATINE5000TM in 8 oz. of water, juice, or protein drink of choice post training.